To ensure that your automobile remains in top shape, you need to have it checked and serviced regularly. If you are looking for a reliable auto mechanic in the area, we can help. 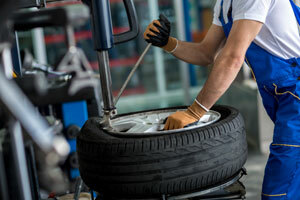 We at Rick’s Tire and Chevron offer high quality auto repair services for Wedgwood, WA residents. 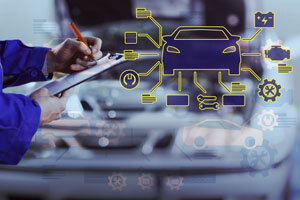 With us as your auto mechanics, you can expect the best auto repair services for your vehicles. We use the latest techniques and equipment that help us diagnose the problem quickly. Our technicians offer viable solutions to repair your car. 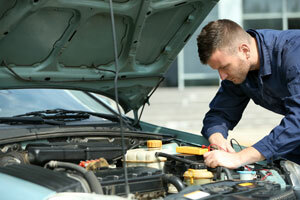 A regular tune up of your vehicle ensures that any minor problems are discovered right away. This helps avert any major and costly repairs later. You must choose reputable auto mechanics for any repairs done to your car. We have been addressing the car repair requirements of Wedgwood residents for a long time. From a friendly team to reasonable rates, we go an extra mile to ensure you are fully satisfied with your truck or car repair experience. We also offer free estimates before any work is started. We have a long list of satisfied customers that will vouch for our services as the best auto mechanics in the area. If you are looking for affordable auto repair, look no further. If you have any need of car repair and you are looking for reputable and recommended auto mechanics that provide professional auto repair services to Wedgwood, feel free to call Rick’s Tire and Chevron at (206) 525-939. We look forward to helping you.